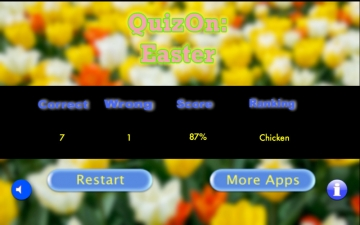 [無料] QuizOn Easter | Mac App Storeのアプリ検索・ランキング BuzzMac! 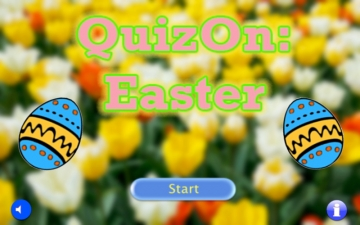 Easter's just a hop, skip and a jump away, so if you are looking for an eggs-traordinary way to celebrate Easter, download QuizOn: Easter! Test your Easter knowledge! Now includes the new 'Answer' feature now available in the QuizOn Series!